Maintenance of gardens and green spaces in general include aspects of fertilization, weed control, pest and disease control. The lawn should be trimmed constantly to keep the look you want and ornamental plants and fence form must be adjusted constantly. Also, in time, the lawn may suffer modifications, being necessary to complete it for an overall pleasant and healthy appearance. 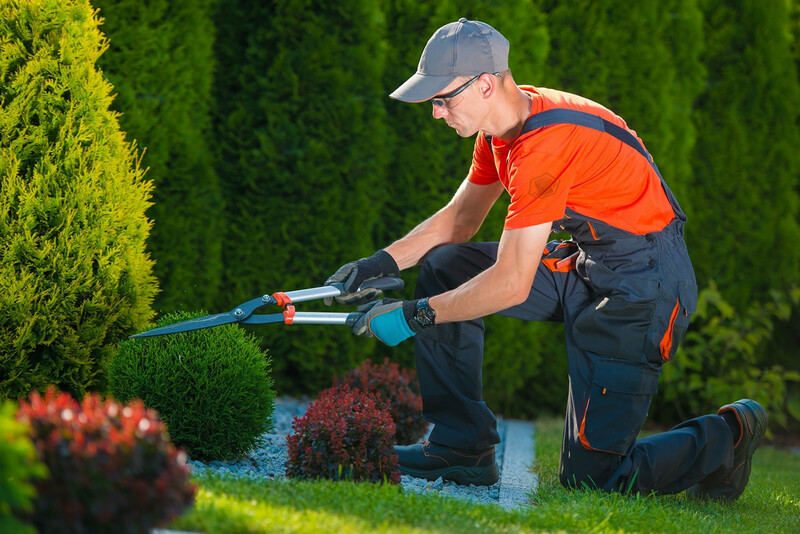 Our specialists in maintenance of gardens and green spaces deals with all these and many other issues, with the best results.